Home to close to 2,000 people, residents of Gibitngil Island, face the everyday concern of obtaining water for their daily needs. People have to sail for about 20 minutes to reach mainland Cebu to purchase water for their everyday use. This alone is very time consuming and expensive. This activity also gets disrupted during typhoon season when rough seas prevent them from sailing to the mainland thereby making access to safe drinking water more problematic. Given this situational challenge, residents of Sitio (sub-village) Pasil, Gibitngil Island are very thankful for the introduction of rain water harvesting and installation of three (3) big water tanks from by Korea Disaster Relief Association (KDRA) and Asia-Pacific Alliance for Disaster Management (A-PAD). At least 150 household are benefitting from this with its capacity of 6,000 liters of water per tank. 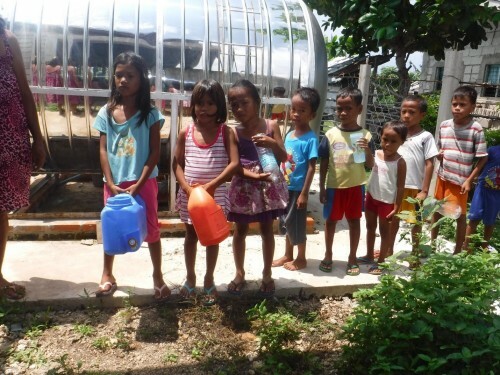 The Disaster Preparedness Committee (DPC) under Gibitngil Farmers and Fisherfolks Association (GIFFA) is in charge of the daily monitoring and management of the water tank system. KDRA and A-PAD provided training to its members to equip them to resolve any possible technical problems that may arise. To ensure the uninterrupted operation of the water system, a minimal fee is collected from the people for its maintenance cost. 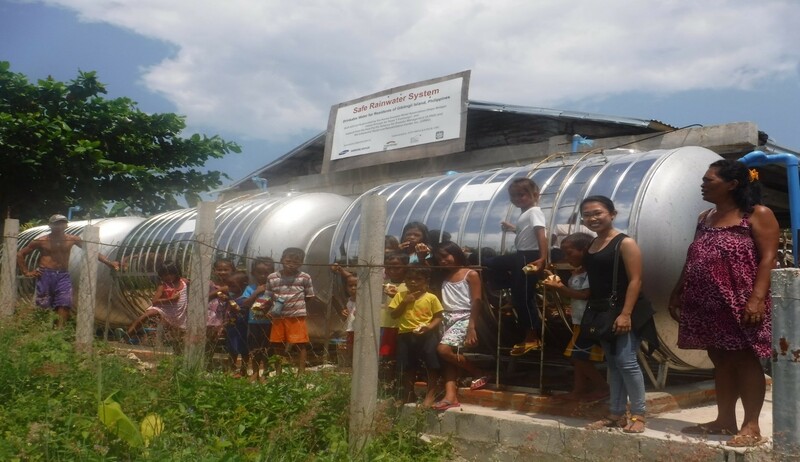 Likewise, a similar water tank project was built in Sitio Mambacayao, Barangay Lipayran, Bantayan. Two hundred fifty (250) individuals are benefitting from this project. 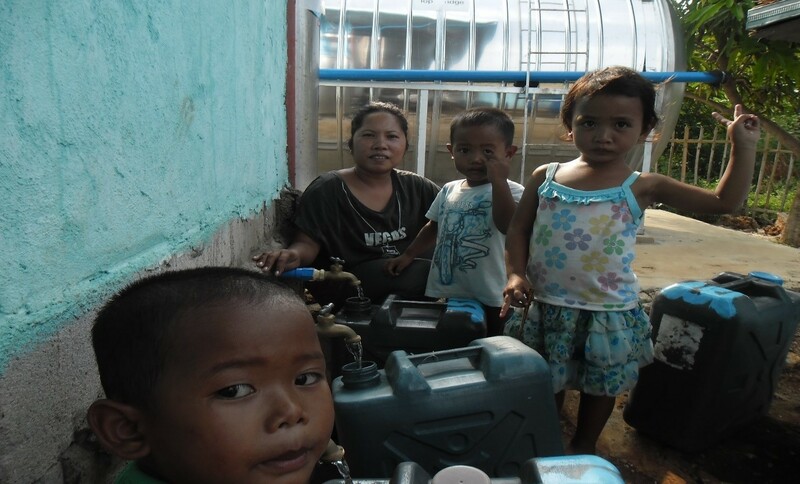 Residents are very thankful because it saves them from an almost 3-hour travel to mainland Bantayan to get drinking water, especially when the tanks are fully filled during heavy rains.